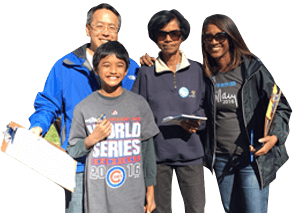 Learn more about the AAPI experience through several online and in-person opportunities. See the full website for more details. Built collaboratively by several organizations, the website contains teacher resources, audio visual exhibits, and a list of fun learning programs for kids of all ages. 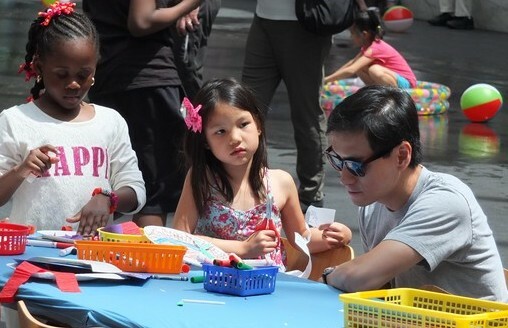 A day filled with art, performances from different regions, and a variety of crafting activities. Make a parol lantern from the Philippines, or a rubbing inspired by contemporary Korean art. Explore the galleries using a scavenger hunt to guide you to works by Asian American and Pacific Islander artists. The Smithsonian’s National Museum of the American Indian in Washington, DC, is offering a special student program: A Sky Above: Native Hawaiian Astronomy and Navigation. Rooted in STEAM principles, this immersive program will allow students to explore the intersection of science and Native Hawaiian culture. Navigation and wayfinding are the focus of this two-day festival. Activities highlighting the science of traditional Hawaiian practices include scientific and artist demonstrations, storytelling, navigation workshops, a pop-up planetarium, and creative hands-on activities. Meet the Native Hawaiian scientists from the ‘Imiloa Astronomy Center of Hawai’i..